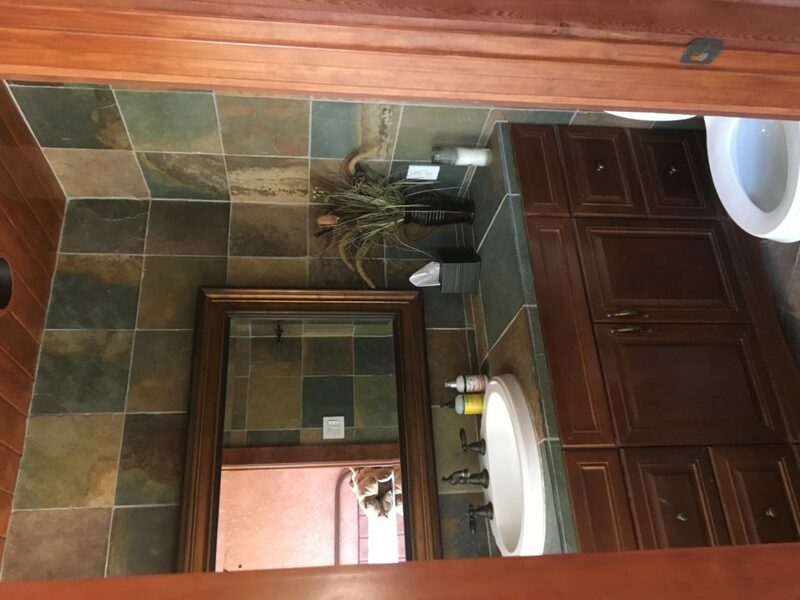 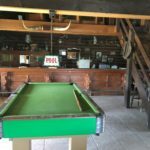 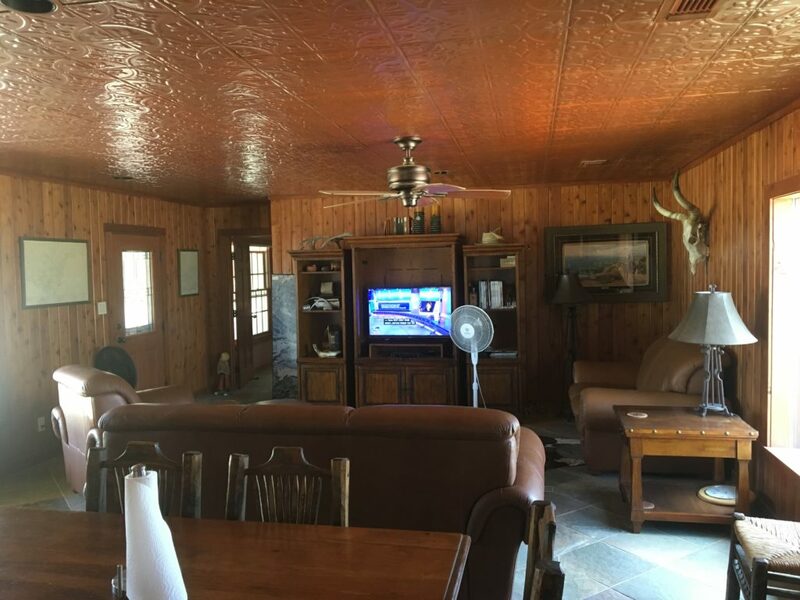 This property sits just North of Amarillo, Texas. 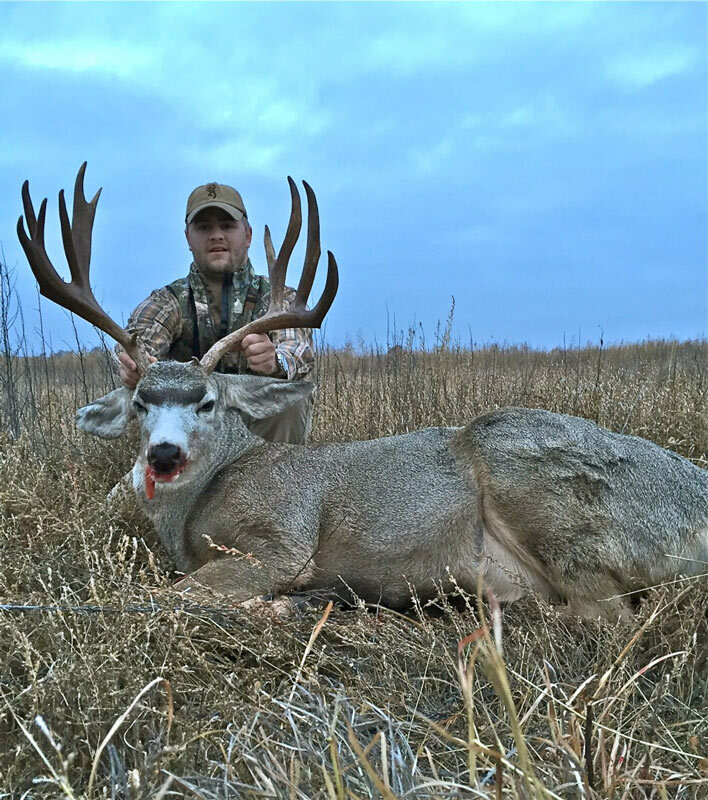 It is a 5,000 acre providing gentle rolling terrain that holds a ton of deer. 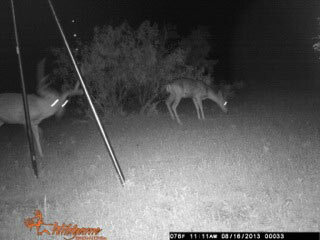 These deer have hybridized with the whitetail that are also on the property to make a really cool hybrid deer. 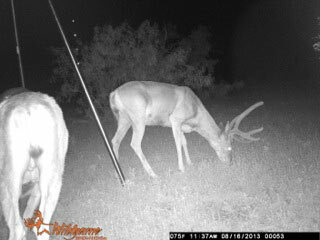 There are also strictly whitetail and mule deer, but you can often spot these hybrids roaming around. 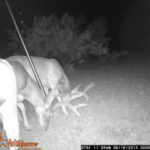 This Ranch is really fun to hunt because of the rolling terrain. 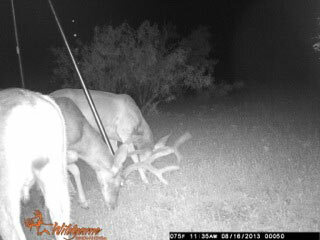 We have feeders running all year to keep these deer centrally located but all hunting is from a pop-up blind or spot-and-stalk. 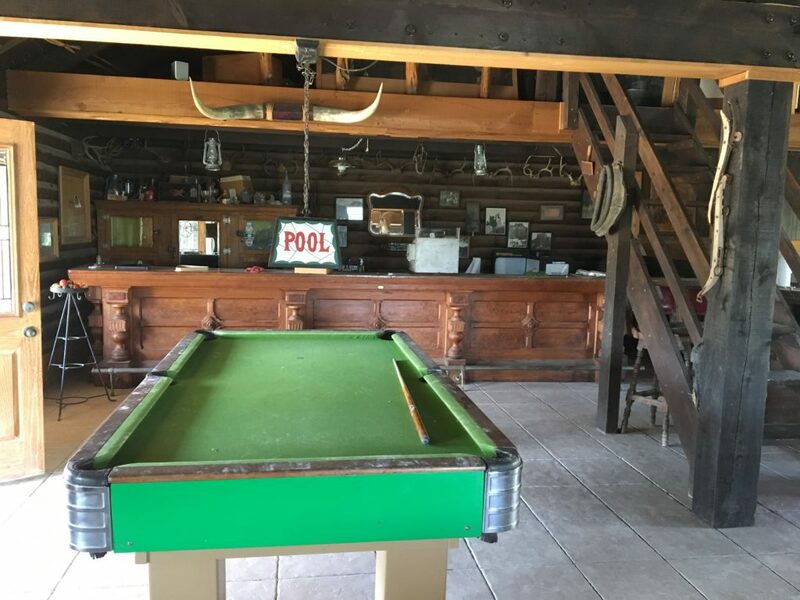 There are no permanent blinds on the property. 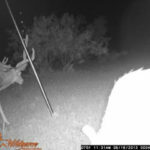 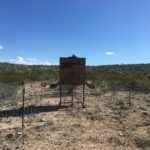 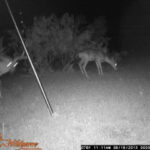 Although we have seen deer that score into the 170” range, most of the mature deer we will take on this Ranch will be in the 140” – 160” range. 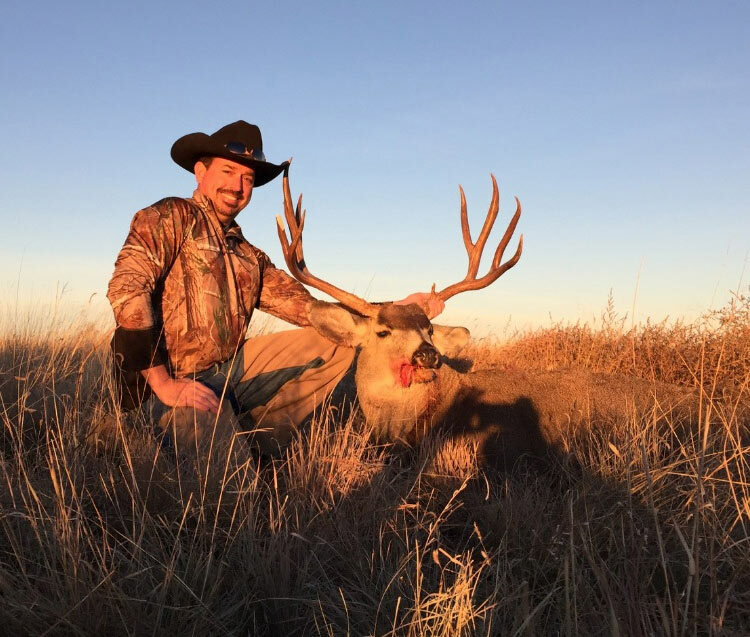 The success rate of killing these deer is very high. 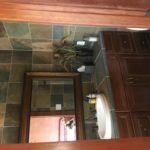 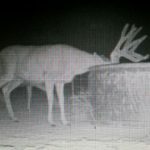 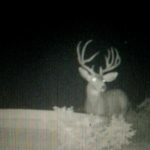 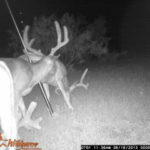 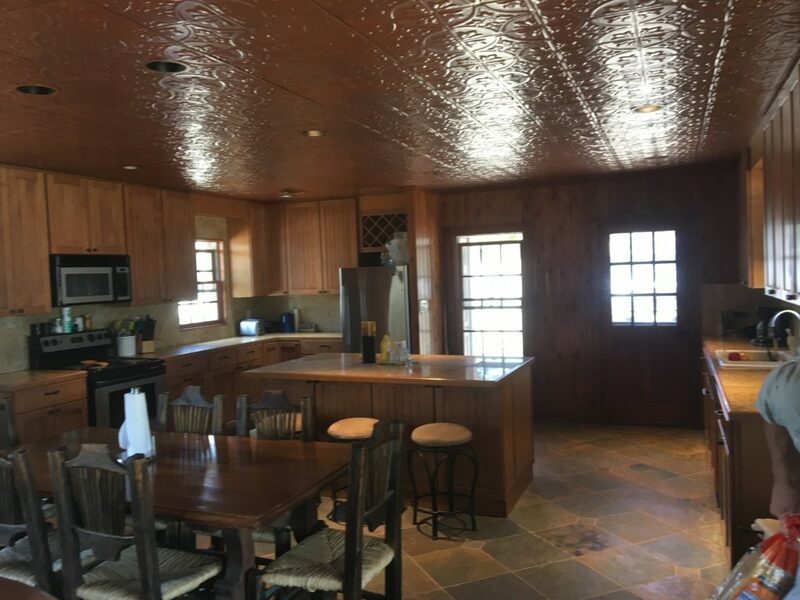 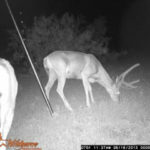 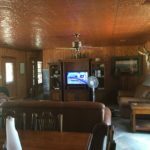 This property is West of Lubbock, Texas and holds several deer over the 180” range. 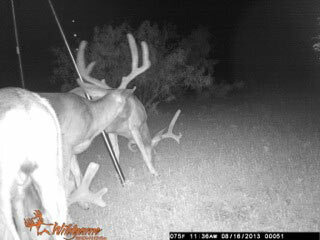 We will be selling these deer on a per deer basis starting at $5,000. 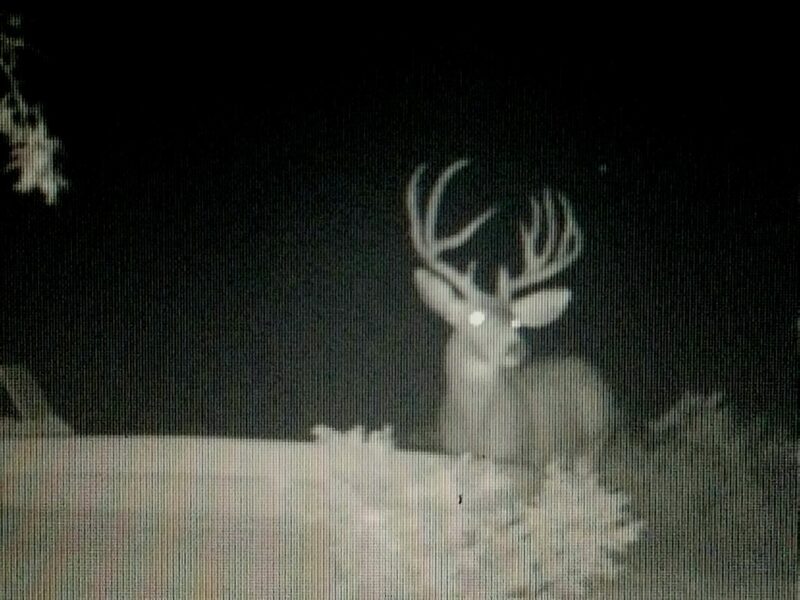 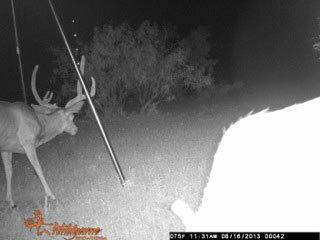 One of the older mule deer will go right at 200” if not over. 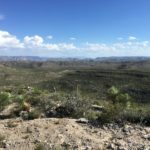 Desert Mountain Ranch is located in the Trans-Pecos region of Southwest Texas, South of the town Marathon. 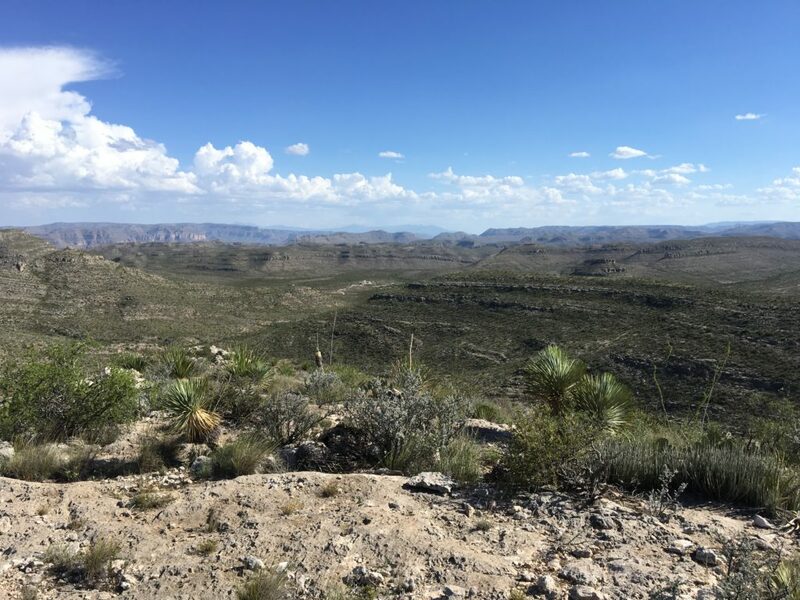 The Ranch consist of 25,000+ acres of beautiful Texas mountain county. 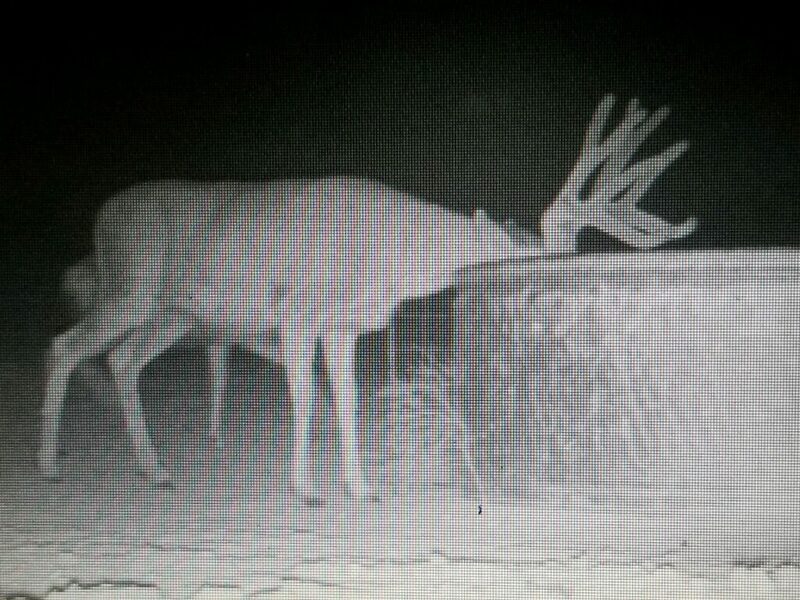 We have 13 protein feeders and water located on most parts of the ranch to hold these rather gentle Texas Mule deer. 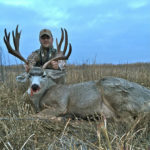 Most of the deer harvested are between 150” – 170” but the ranch has produced some 170”+ bucks. 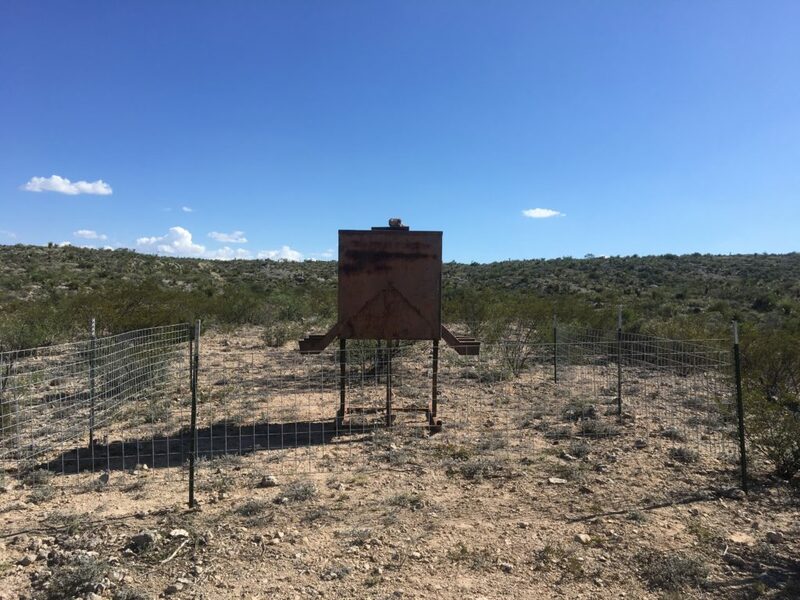 Javelina and blue quail also inhabit the ranch and can be hunted at this location. 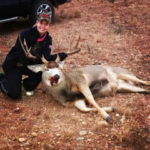 This hunt includes 3 days, 3 nights lodging, guiding, meals, and animal cleaning. 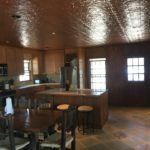 The ranch has had a very high success rate and we will maintain that going forward.